Sand Storm Adventure Race 2017. Sat 14th October 2017. 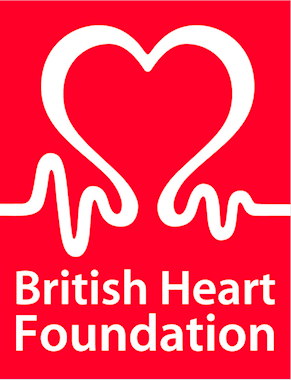 I agree to my details being passed on to British Heart Foundation Jersey for them to contact me in the future, about the important work they do.